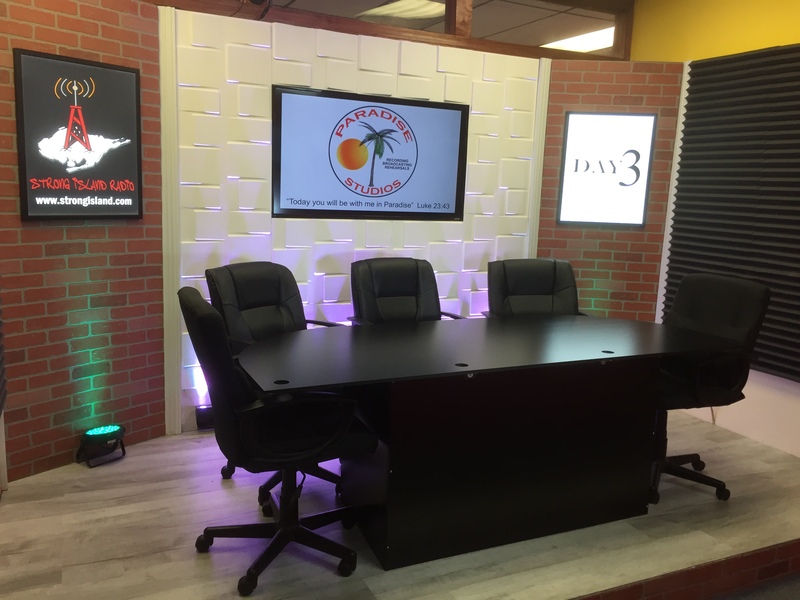 State-of-the-Art audio & video recording studio. 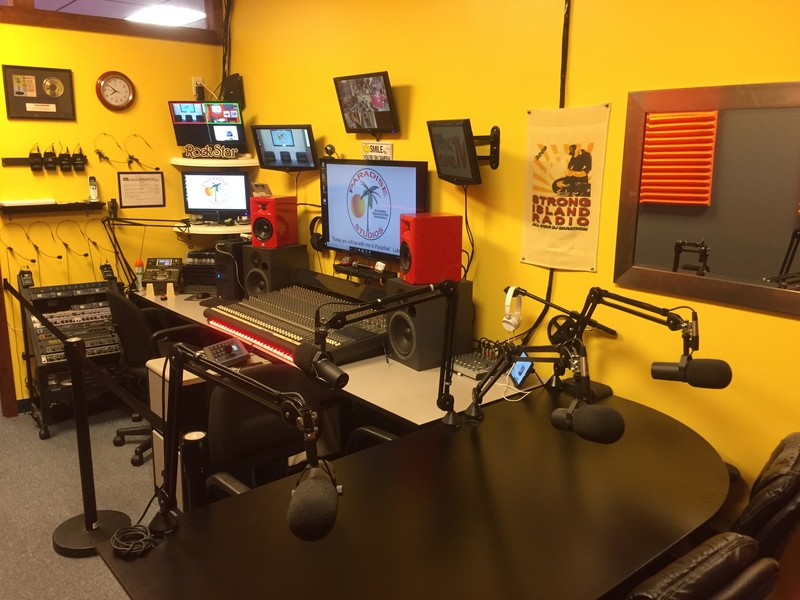 Radio & Television Broadcasting sets for all types of programming. 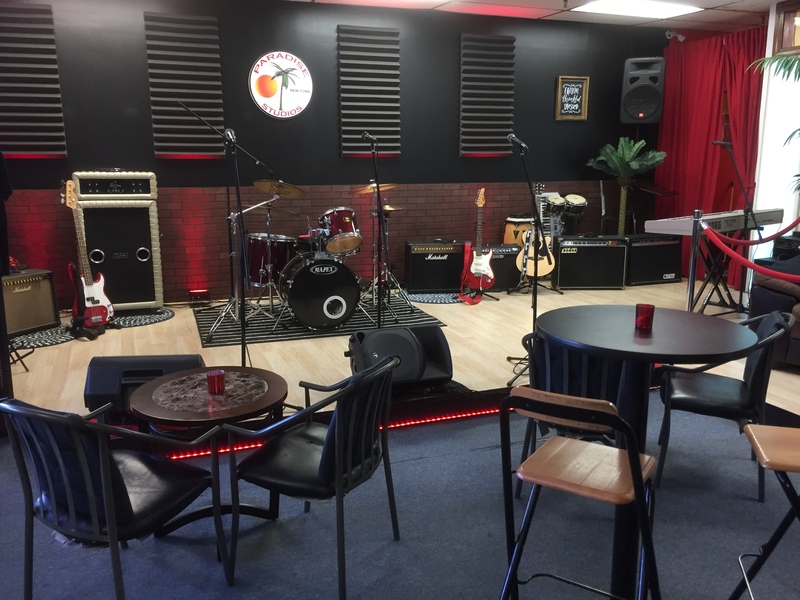 Full Stage with all the equipment you need to rehearse, record, or film your performances. Private Music Showcases, Special Events, Networking Parties, Painting Parties, Book Readings, and so much more. 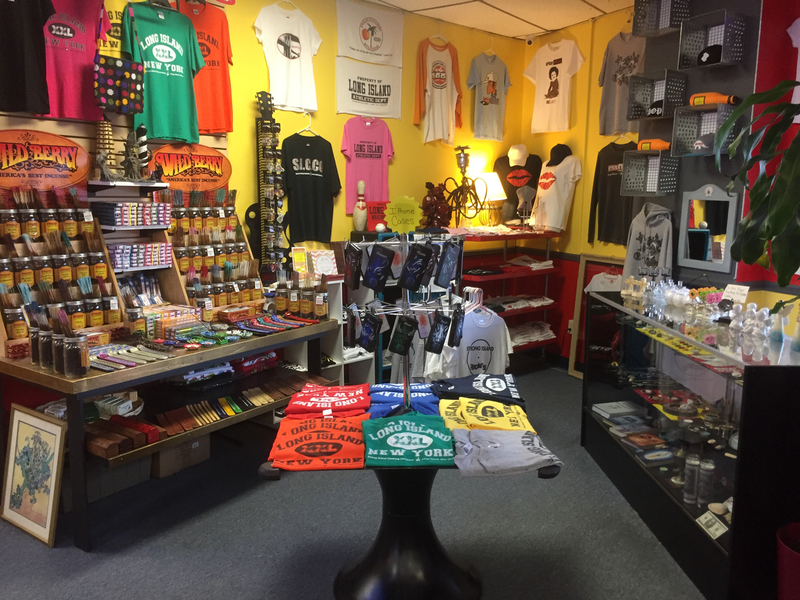 T-Shirts, Hats, Incense, Oils, Religious Jewelry & Gifts, Candles, & More.